Can you believe it is only 2 1/2 weeks until December?! Christmas will be here before you know it! 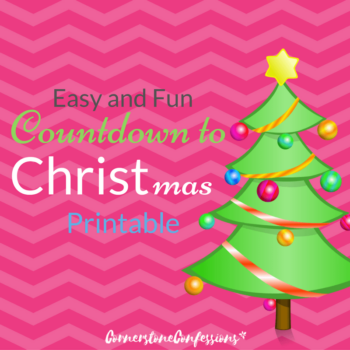 The girls have already started their Christmas planning and were all too excited to help me create a fun NEW Countdown to Christmas printable for 2016. Every year we do something different for our countdown. 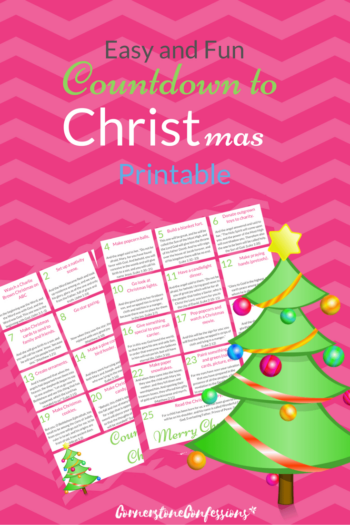 For a couple years, we used these countdown boxes, then the last two years we enjoyed the simplicity of these countdown cards, and now we are going to try the calendar format which is a popular choice for many. What to try it out along with us? 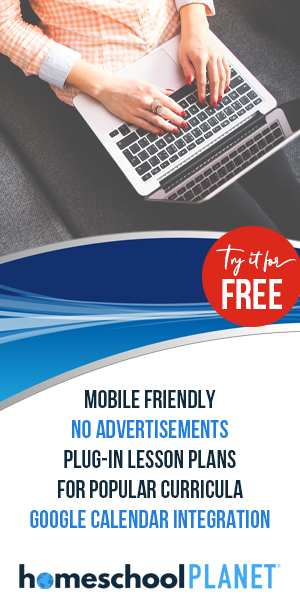 Keep reading to get your own copy FREE! The design includes bright chevron stripes and fun contemporary graphics. That part’s easy! 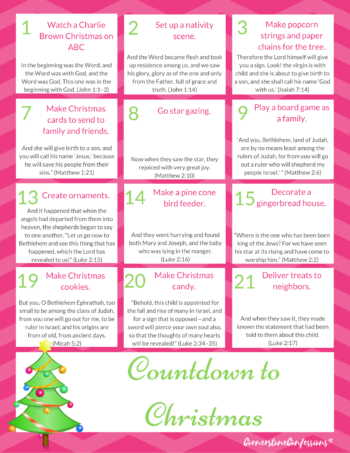 All you have to do is click here or the image below to get your Countdown to CHRISTmas Printable NOW! Prefer to buy something already put together so you don’t have to go shopping for any supplies? This Crayola Christmas Countdown Activity Calendar includes 2 Model Magic Ornaments, 3 Finger Puppets, 3 Paper Ornaments, and 17 Holiday Coloring Projects so you won’t have to do anything but open the box! However you choose to celebrate the season, I hope you have fun celebrating the true meaning of Christmas with your family! 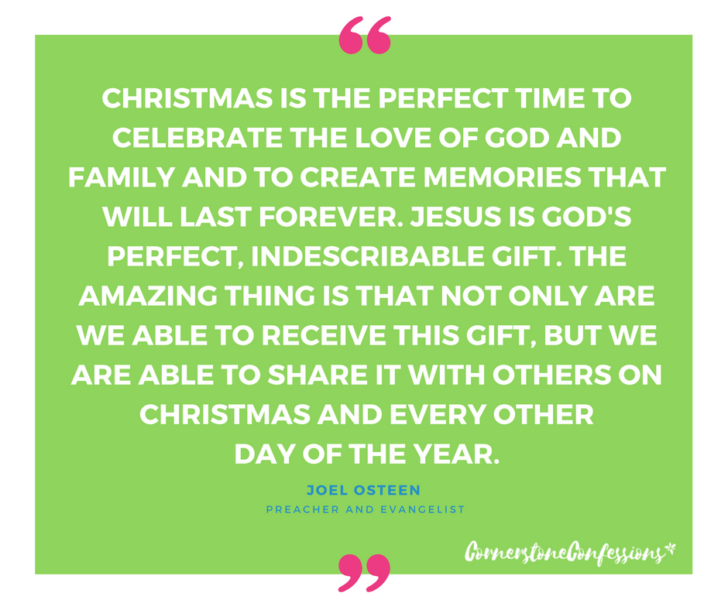 What is one of your favorite activities to do at Christmastime?